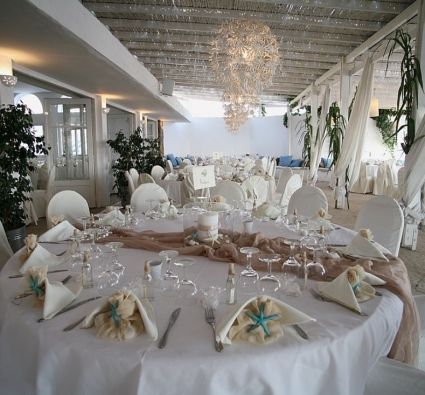 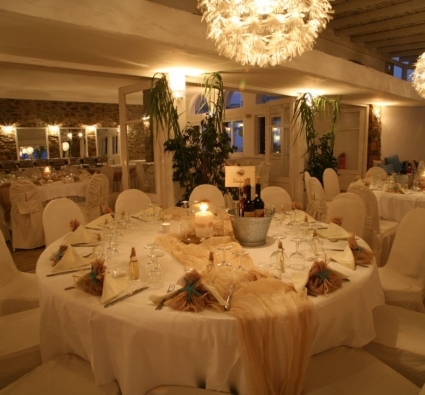 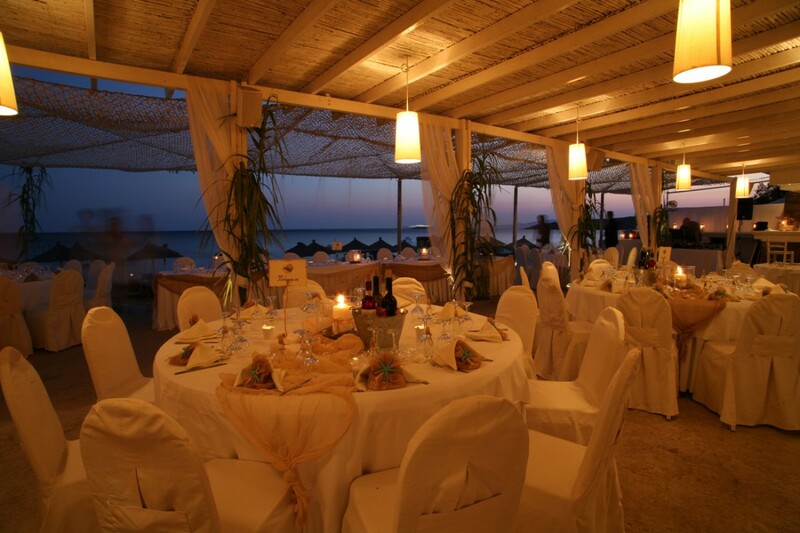 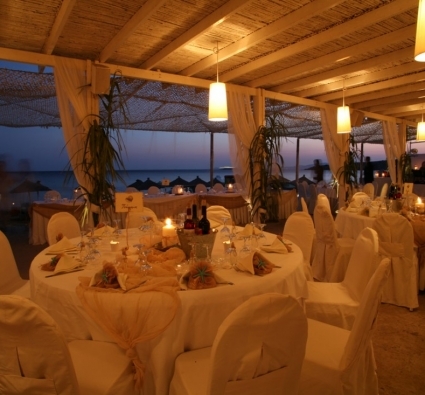 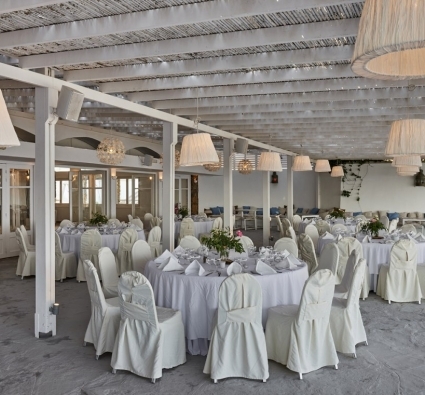 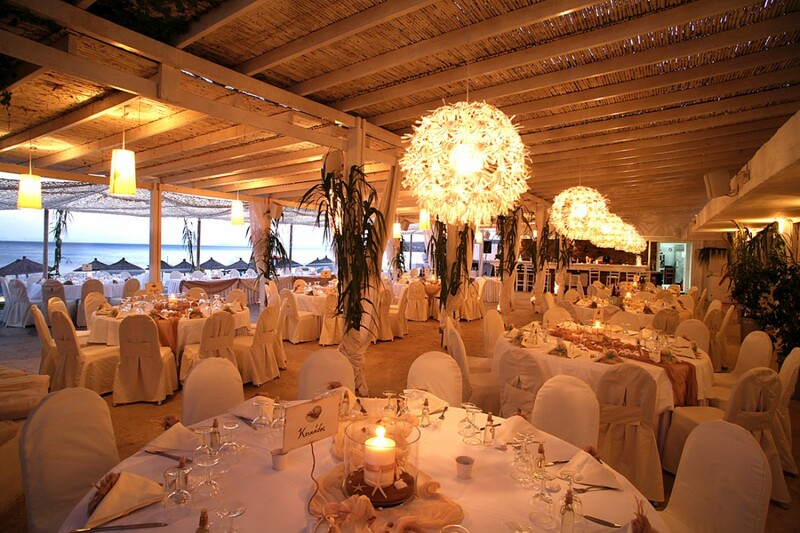 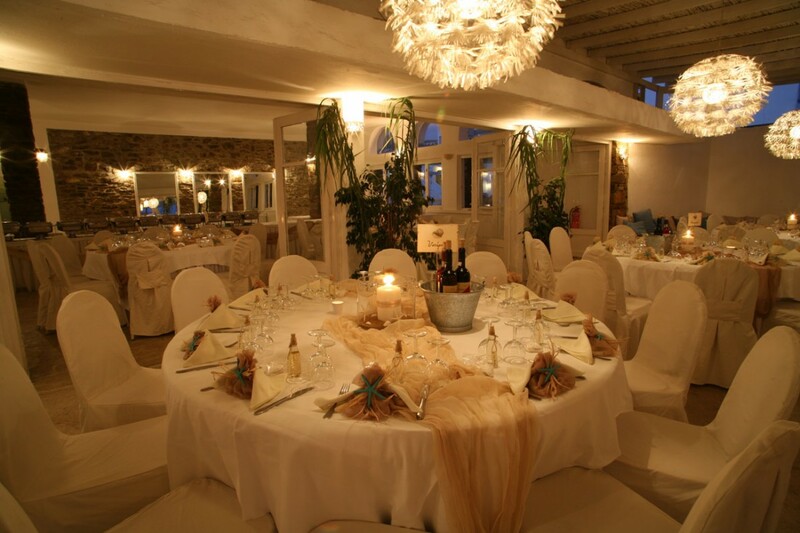 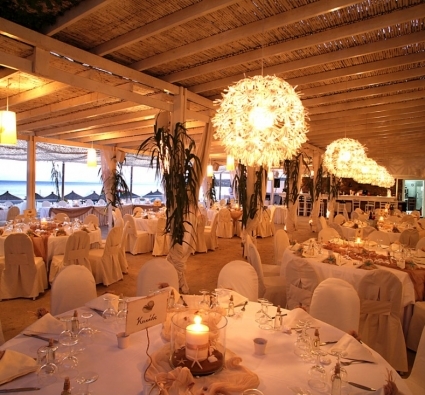 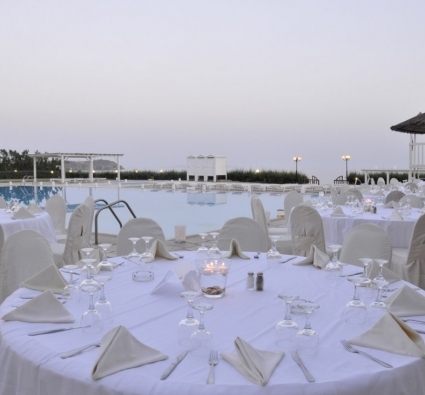 Organize your social party at Tinos Beach Hotel! 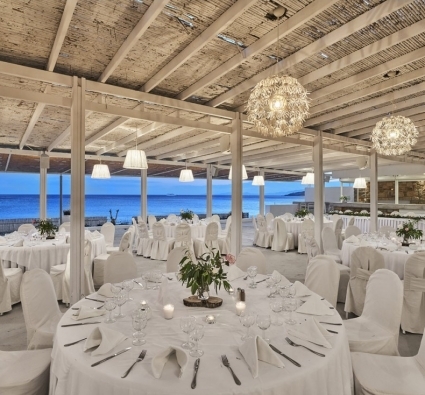 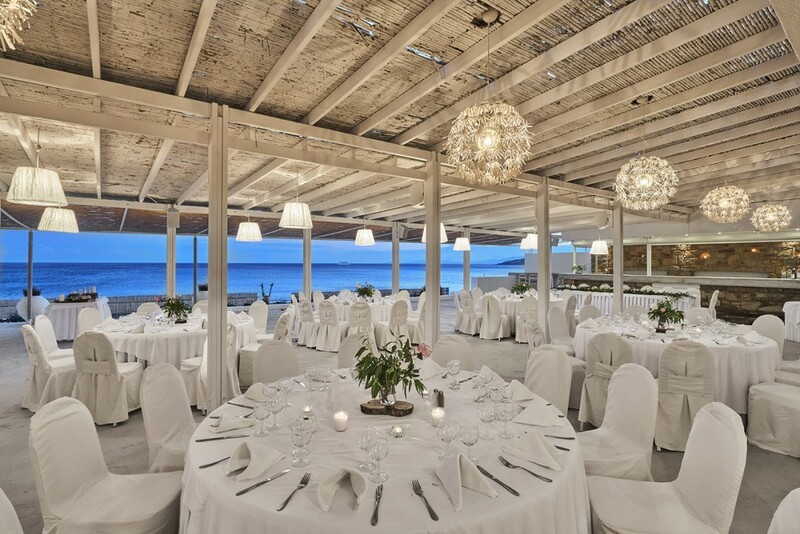 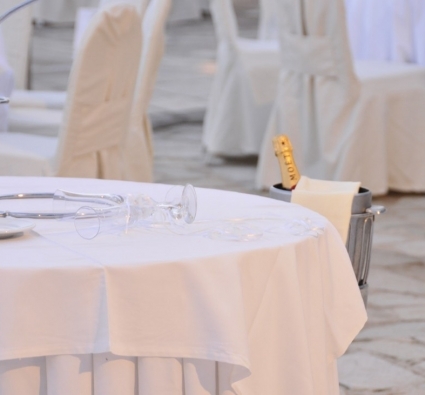 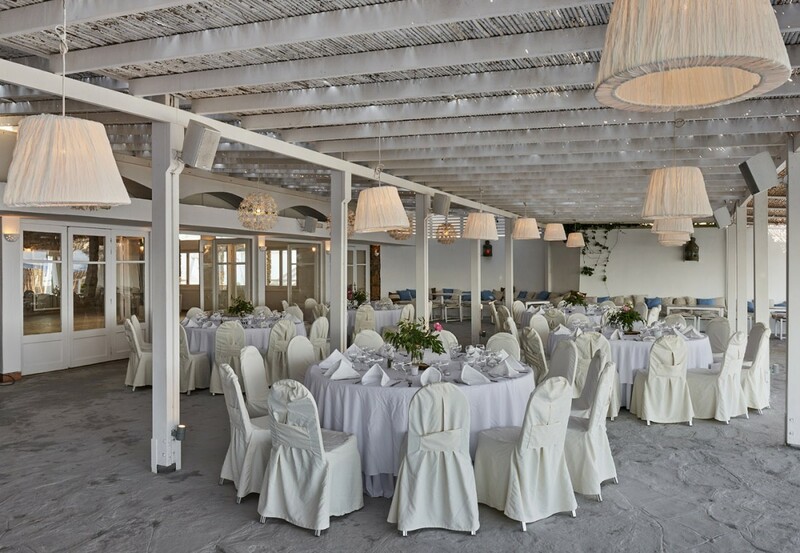 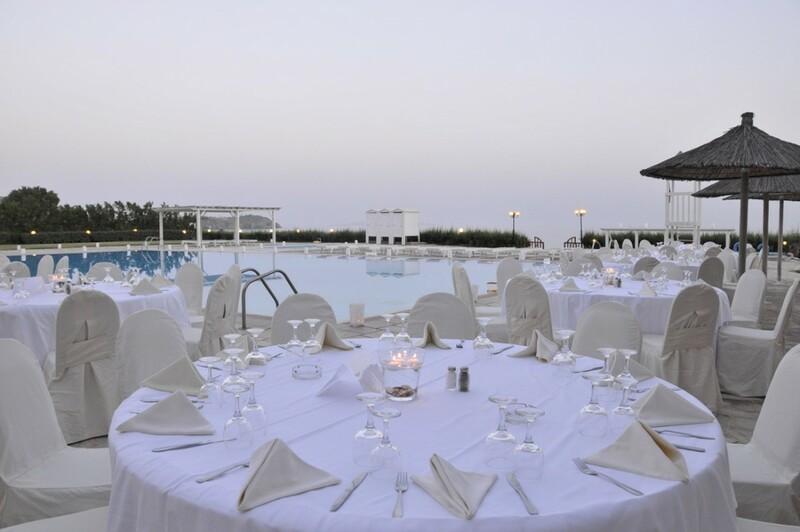 Our events are characterized by whitewashed locales and furniture dressed in white linens, impressive vistas and grand views of the sunsets , mellow and smooth lighting and attentive service. 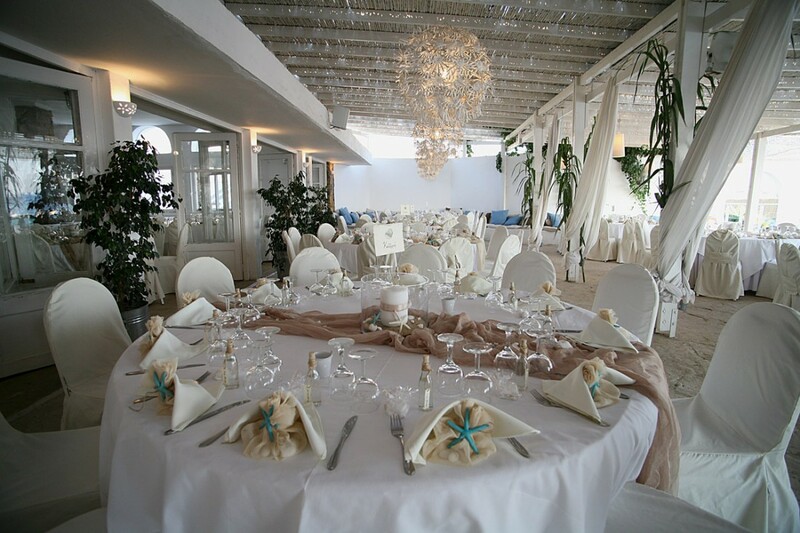 Our kitchen is professional and able to offer you wide ranges of menus to cater to your guests needs , we make a strong usage of local ingredients in our kitchen so expect great food quality. 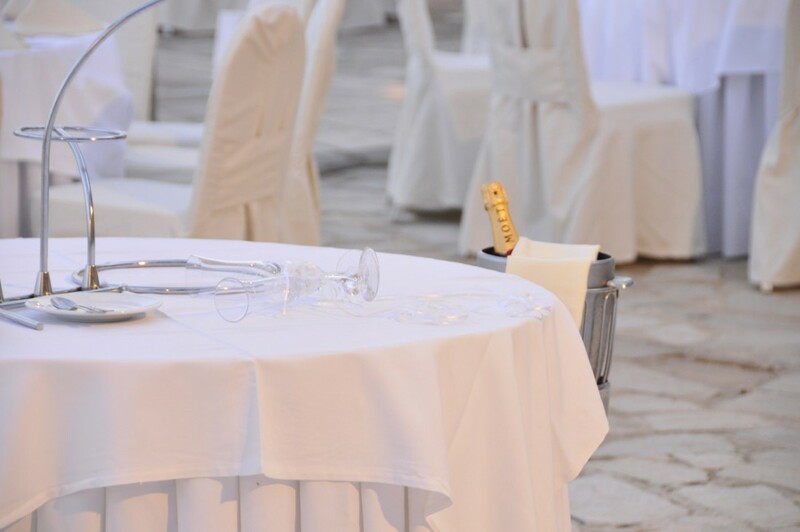 Due to high demand we advise you book with us promptly to ensure we can accommodate you with no compromise and give an unforgettable experience to your guests.